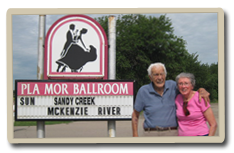 They danced their way into each other’s hearts here at the Pla Mor Ballroom 70 years ago! 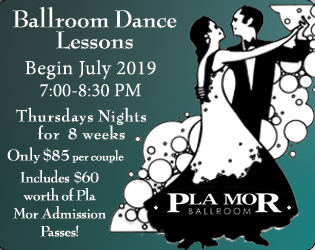 Now living in Illinois, the couple’s children recently flew them back for a visit and they had to stop to reminisce about their younger days on that memorable Pla Mor dance floor. 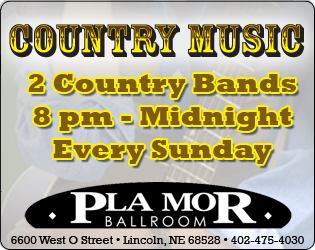 Evelyn Nobbman was 19 and a lifelong Lincoln resident when her and some girlfriends decided to head out the Pla Mor Ballroom one October night in 1942. There she met Harold Engelking, a 23-year-old Lincoln Air Base instructor. Harold there with friends as well, danced with several ladies that night, including Evelyn and her friend. Harold remembers thinking Evelyn was “too skinny” for his taste! 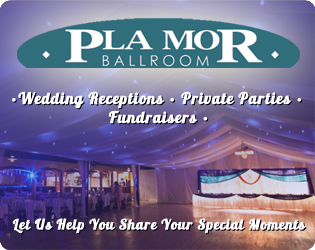 But even so, the Pla Mor dance floor is where their love started, and the rest is history. Evelyn and Harold married June 20, 1943 in Lincoln, only 9 months after that first dance! The couple currently resides in Naperville, IL. Share Your Story and See it posted on our Website! Contact us today!